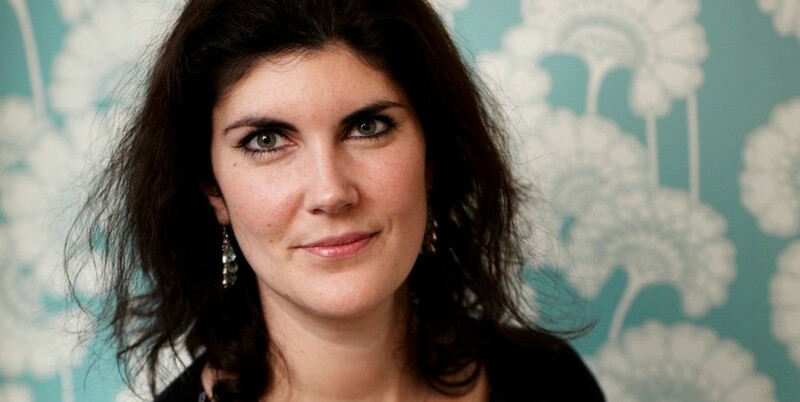 Cohn & Wolfe UK managing director Rebecca Grant (pictured) is to head up the newly-merged Burson Cohn & Wolfe UK. The move brings together two well-established agencies, Burson Marsteller and Cohn and Wolfe - both owned by marketing communication services giant WPP. The merger creates a company which become the world’s third largest PR firm, and has come about against a background of double digit growth over the past five years, while Burson Marsteller fared less well. The mergers has seen the departure of Burson-Marsteller’s UK CEO Stephen Day and its worldwide president Kevin Ball. Now Rebecca Grant is taking the helm of the new firm's UK division. Her career history has included senior roles at agencies including Red Consultancy and Weber Shandwick, where she was senior director and co-head consumer, Europe. She initially joined Cohn & Wolfe back in 2011 as managing director consumer marketing, then subsequently served as its UK managing director and head of consumer marketing EMEA. It was in this role that she reported to Scott Wilson, who was named Burson Cohn & Wolfe’s president for the Europe and Africa regions earlier this year. Cohn & Wolfe was among the winners at the recent Communiqué Awards, earning the Innovation in Healthcare Award for its work on the Think Act Breathe Asthma Chatbot for Boehringer Ingelheim. New Medical Director for emotive.